Bridge the gap between existing infrastructure and rapidly evolving business operations. 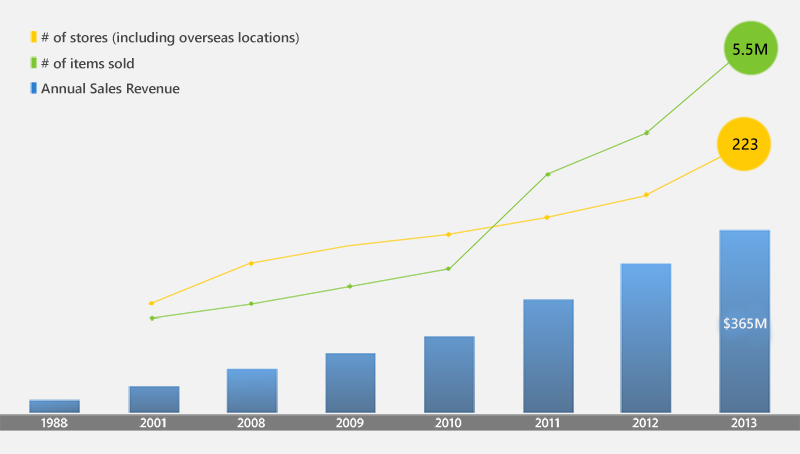 Shortly after its launch, J!NS experienced strong and sudden growth. The product lineup grew rapidly, and the number of stores shot up as well. Naturally, the workload of field staff expanded too. For the sake of efficiency, J!NS staff demanded a more systematic approach to managing operations, but the existing system did not have the flexibility needed to support a rapidly changing business at every key moment. As a temporary fix, data sharing that should have been performed on the existing systems was instead done through scattered Excel spreadsheets and emails. But the inefficiency and chaotic exchange of information soon began to weigh on the company’s staff. The final straw came when, amidst the promotion of store openings internationally, the speed and flexibility of the business fell dramatically. The widening gap had caused serious concern within the company, motivating J!NS to look for a solution. J!NS introduced Kintone in January 2014. Initially, it was used for inventory management within physical stores. At the time, the number of users was around 50. In the months that followed J!NS capitalized on Kintone‘s ability to be customized and rapidly deployed in order to replace the process management and communications blocks that had formerly held back the company’s growth. On May 2014, J!NS migrated to Kintone as a company-wide operations improvement platform quickly and easily due to the ability of Kintone to be rapidly deployed. The number of users within J!NS reached 1,000. With the flexibility of Kintone as a platform, J!NS removed inefficiencies across the company, allowing it to streamline operations without hindering growth. 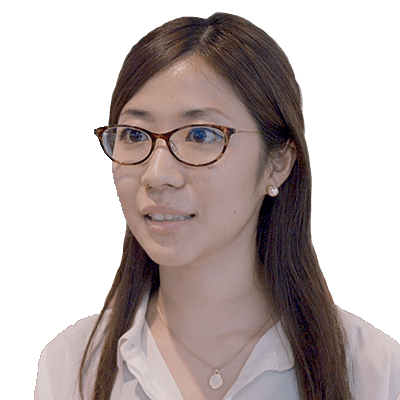 Before delivery to the warehouse, the production of a series of J!NS glasses is managed by three applications called the “Production Master Application,” the “Ordering Management Application,” and the “Sales Planning Application” on Kintone. In the past, bringing information together between the different sections took a long time without a centralized platform for sharing data. But now, by aggregating and sharing information within Kintone operations can move more quickly and more intelligently. When a new glasses series is commissioned, the specifications, materials, and price are placed within the Production Master Application as sequential records. Even if the specifications of the product are suddenly changed, the information is shared between the applications and changes can be made without disrupting production and without wasting time. Additionally, the Sales Planning Application receives information via the Production Master Application as well, allowing sales and production to move in parallel. Kintone transforms more than just the departments related to production. In retail operations as well, prior to delivery to the customer, Kintone is used for receiving real-time updates. 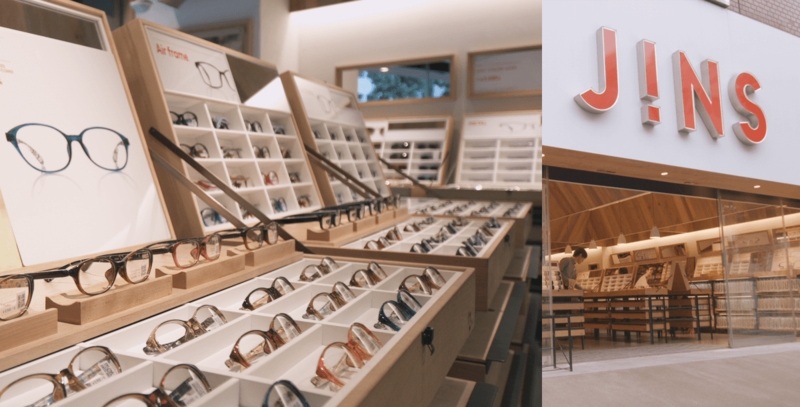 As J!NS is a retail seller of specialty eyeglasses with very specific customer profiles, it is crucial for the each individual store’s marketing strategy to be informed by and tailored to these profiles. Previously, sales strategy information was sent out from the corporate headquarters via email. However, with the ever-increasing number of products and specific needs felt at each retail location, email delivery of this information became highly impractical and inefficient. To resolve this issue, J!NS selected Kintone as the operations management solution for retail locations as well. Upon introduction of Kintone as a operations management solution, each store was designated a record, and gained the ability to share and receive critical sales information. By sharing key data points in an organized, real-time manner, the company as a whole could manage decisions based on more comprehensive data without sacrificing time and content to mere email exchanges.